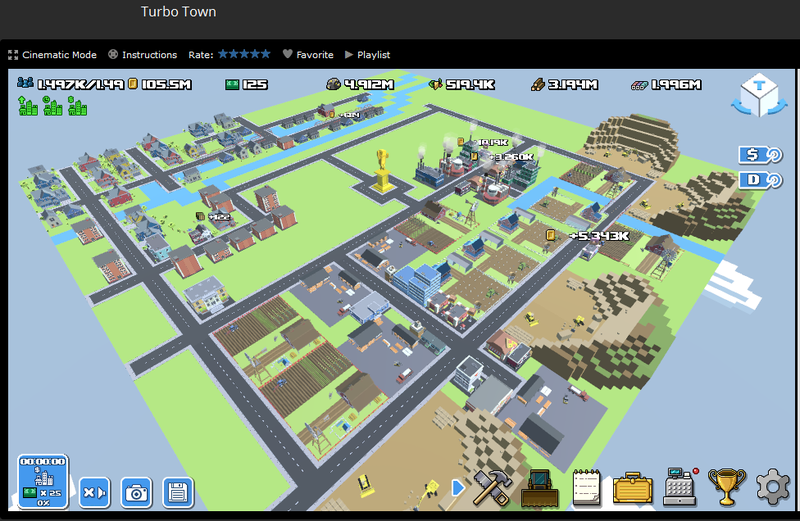 Build and manage your very own 3D city in Turbo Town! 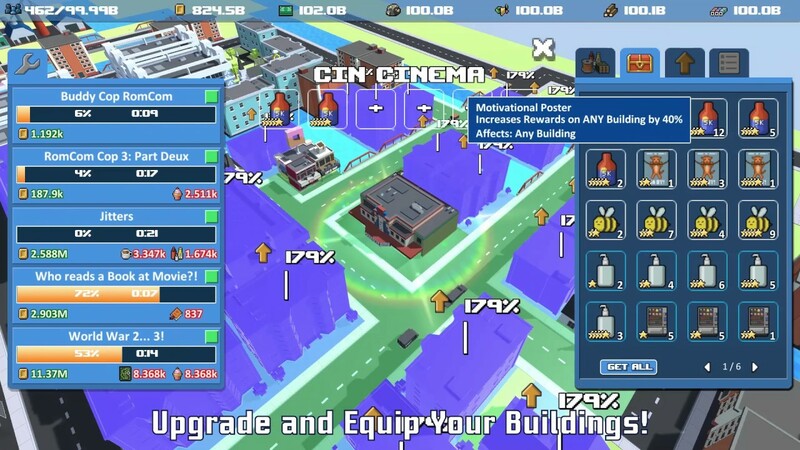 Profit from your buildings as they gather and craft new materials, and command Cubies to collect these resources. 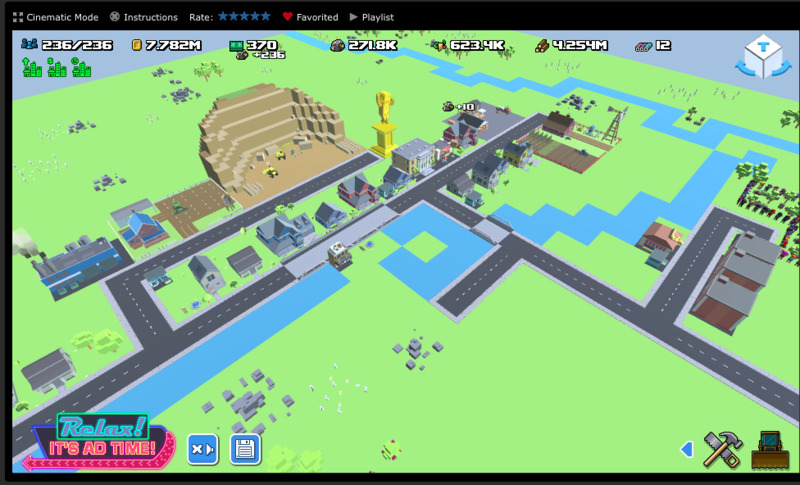 Strategically lay out your city and watch as your buildings synergize and supply one another. - Layout matters! Use your noggin and put that Burger Joint next to that Pawn Shop! - Craft 30+ resources! Discover how buildings work together and supply each other! 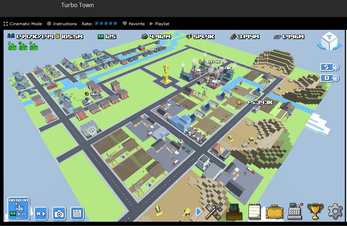 - Your buildings keep producing money and resources even while you’re away! 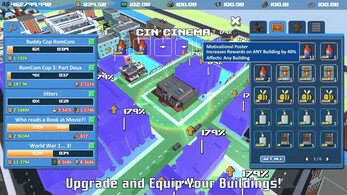 - Equip your buildings with boosts to improve production! 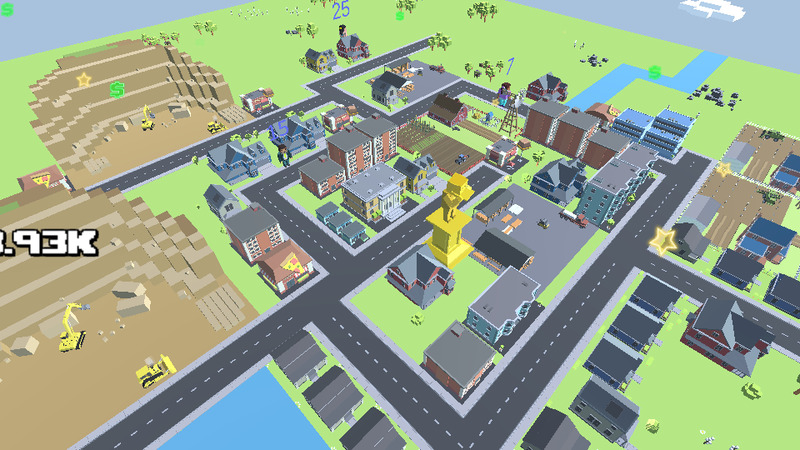 I am professional Unity developer (about 7 years of experience), is it possible 4 us to collaborate? I get to a screen with a logo and some clocks running. Txt at the bottom says setting embedded data (or something like that). This is on Antergos (Arch) with plasma. The log file is 2 mb so not sure where to upload/paste it. Setting up 3 worker threads for Enlighten. Thanks we appreciate that! Let me know if you have any questions or feedback.